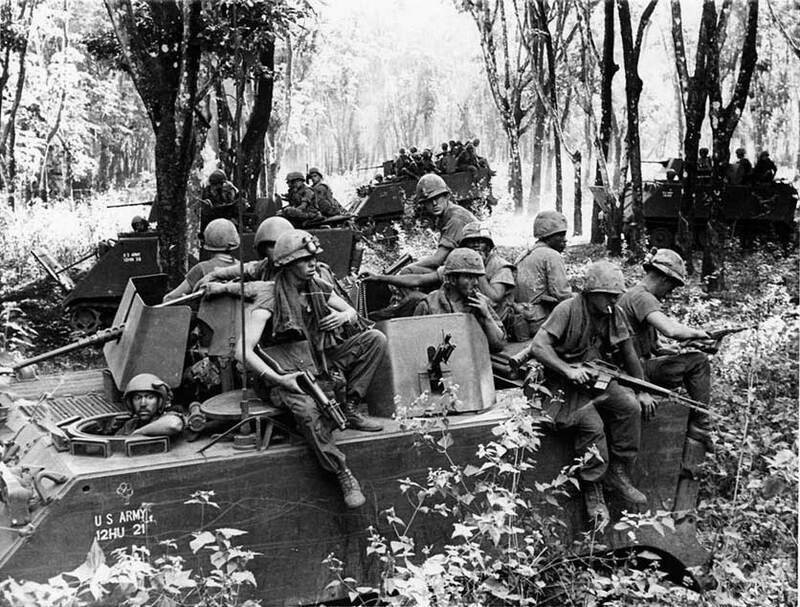 U.S. Special Forces at Loc Ninh are attacked by the Viet Cong's 273rd Regiment. The Special Forces are quickly reinforced, and more than 900 Viet Cong are killed during the attack. While the battle was a tactical victory, it was a part of larger plan by the North Vietnamese to force the US and the South Vietnamese to move trrops from the big cities in advance of the Tet Offensive.